Flat Time House presents Winter Garden, an exhibition and events programme, made in response to John Latham's garden in winter. Participating artists include: Anna Best, Annabel Nicolson, Audrey Reynolds and Anne Tallentire, with shadow play performances by Gill Eatherley, garden interventions by Perdita Fenn and a performance by Nina Wakeford. 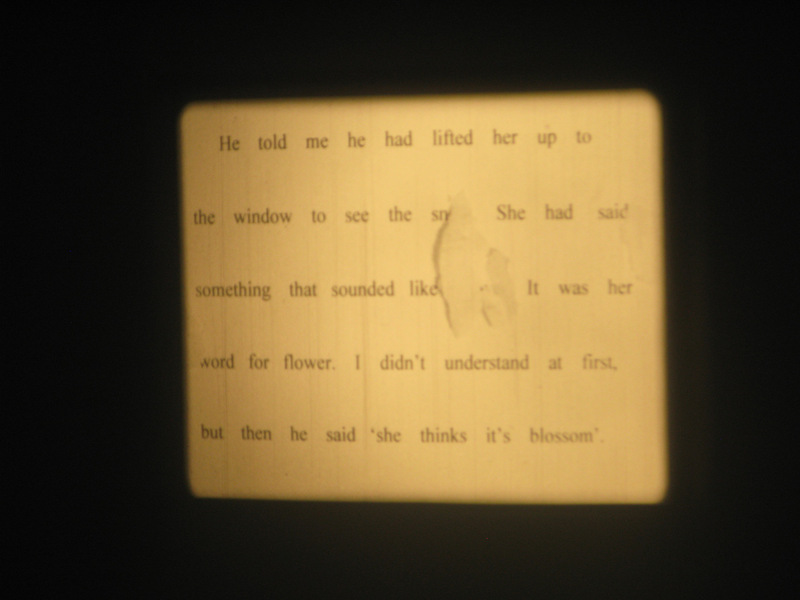 Alongside the exhibition will there will be a series of events, including an evening of readings of new writing by Jean McNeil, Audrey Reynolds, Cherry Smyth, and a film programme curated by Maria Palacios Cruz and Filipa Ramos. Flat Time House presents Winter Garden, an exhibition and events programme of films, performances, readings and broadcasts made in response to John Latham's garden in winter. What was once a driveway to a stable block became a green pathway to the artist's studio, where bricks, roof tiles and planting frames lay in the long grass. 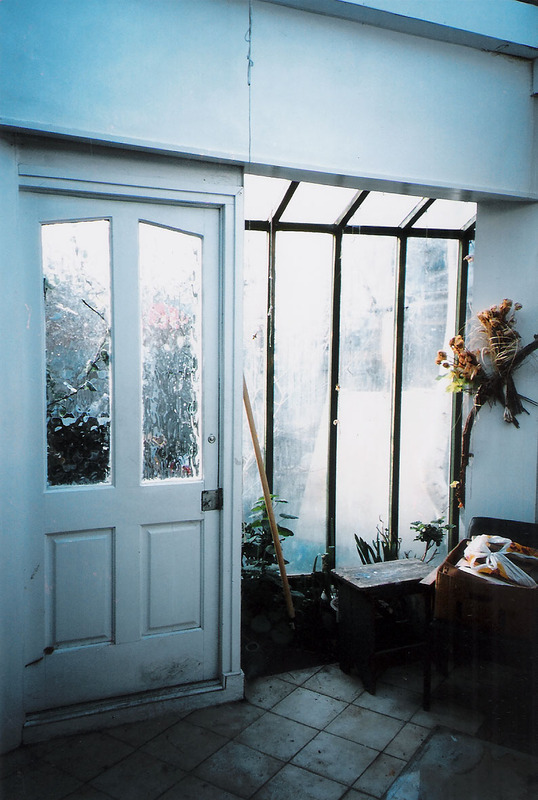 Here, the artist grew strawberries on the roof, and watered ferns and flowers inside his studio conservatory. During the months of nature's winter dormancy, a group of artists, writers and curators consider the idea of the Winter Garden. 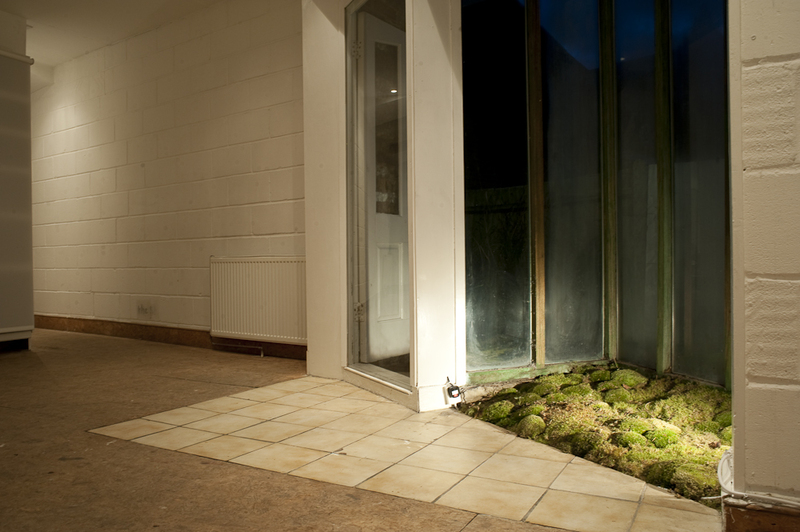 In their films, performances and texts the garden at Flat Time House resonates as a space of reflection and a threshold into other terrain past and present, urban, remote and imaginary. In the spirit of winter conviviality, Winter Garden opens around a bonfire blaze in Flat Time House’s garden, with hot drinks and food. The exhibition begins with Anna Best's sound event Reading Rye Lane. Join her at Peckham Pulse at 3pm to read the writing on Rye Lane, from shop and street signs to fly posters and stickers, on the way to Flat Time House. As part of the opening celebrations for Winter Garden we will also be reading a transcript of a previous recorded Reading Rye Lane around the bonfire and everyone, of all ages, are welcome to join us. 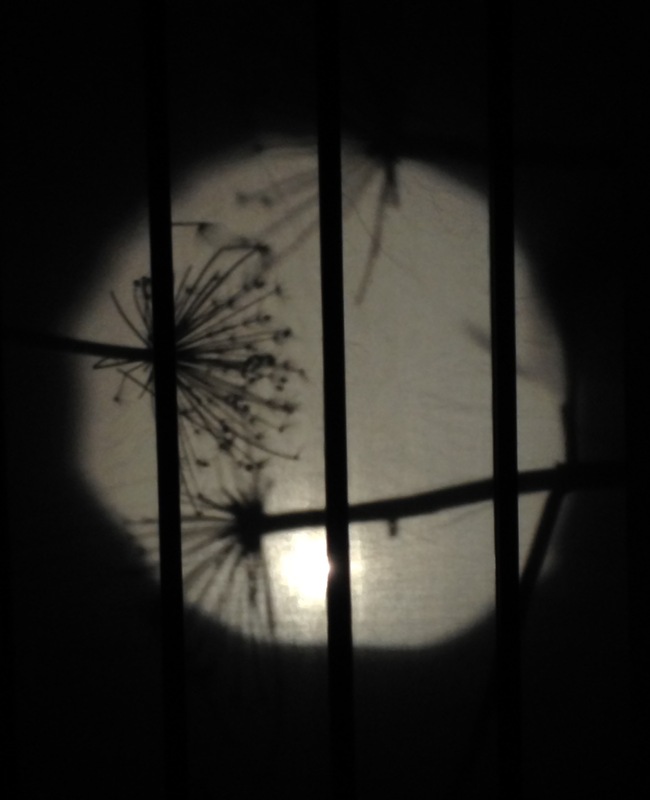 Gill Eatherley will present Cool as a Shadow, a winter shadow play at twilight. Nina Wakeford will also present a performance based on the songs and spaces of Greenham Common. As the night draws in, Jean McNeil, Audrey Reynolds and Cherry Smyth tell tales of winter darkness, especially commissioned for Winter Garden. 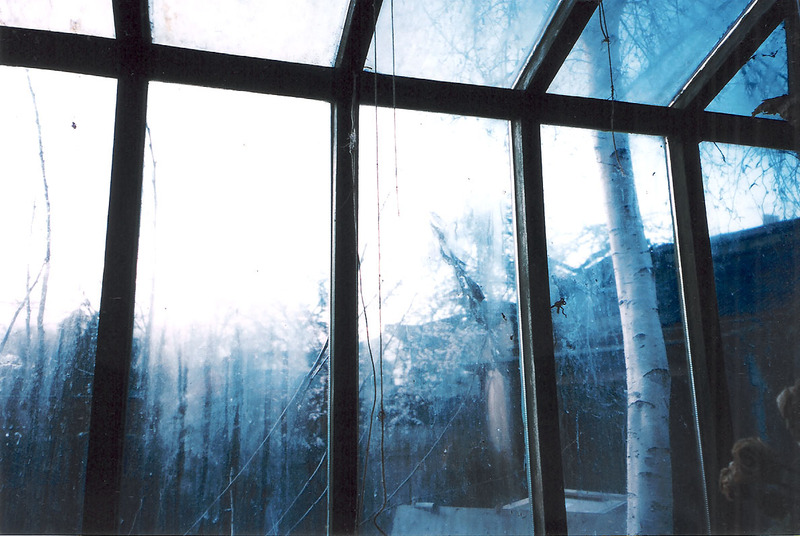 Audrey Reynolds' story Précédemment dans le jardin d'hiver is the first installment of a serial, which will be broadcast on Resonance FM in weekly readings until the close of the exhibition. This two-part screening programme explores the notion of the garden as a space of intimacy, discovery, encounter and memory, featuring films and videos by artists from different generations and geographies. Taking us from the exoticism of lush tropical gardens to the silence of the winter months, passing across various seasons and contexts, Glow in the Dark takes place in mid-winter, amongst long nights and frozen nature. Curated by Filipa Ramos and Maria Palacios Cruz, with films by Robert Beavers, Stan Brakhage, Nick Collins, Basim Magdy, Rebecca Meyers, Jayne Parker, Jasper Rigole, Margaret Tait, Peter Todd and Apichatpong Weerasethakul. Anna Best will lead Reading Rye Lane in reverse, tracing her inaugural sound-walk back from Flat Time House to its starting point at Peckham Platform. Both galleries will have refreshments and extended opening hours and all are welcome to join. This event is part of South London Art Map's Last Fridays. Audrey Reynolds is an artist and writer. Her work includes sculpture, painting, prose poetry, film and spoken-word audio. She studied at Bath School of Art and at Chelsea College of Art, London. 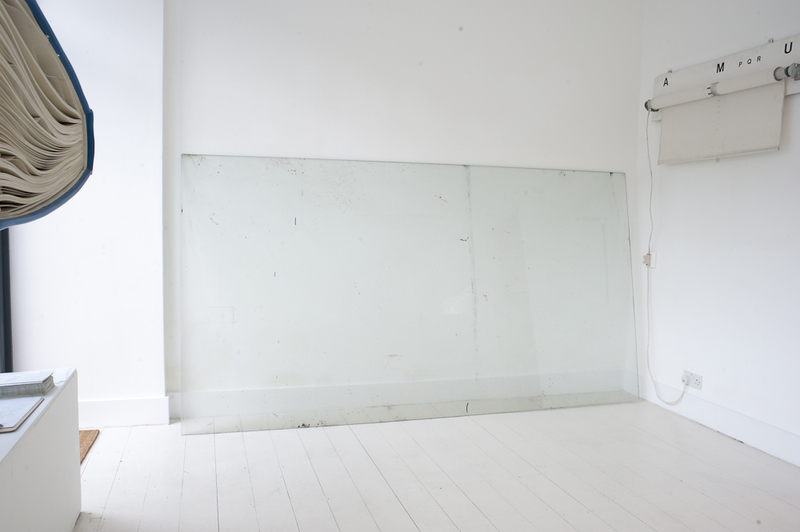 She has held solo exhibitions at Ancient & Modern, London (2014 and 2012), Outpost, Norwich (2011), The Dock, Carrick-on-Shannon, Ireland (2011) and Arcade, London (2010). During 2014 she was Writer in Residence at Akerman Daly. She lives and works in London. Perdita Fenn is an artist, landscape architect and gardener. She is currently studying Environmental Management to further research her interest in natural systems and the polity and cultural interpretation of landscape, with particular emphasis on the 21st century Commons movement. Gill Eatherley is an artist and filmmaker, in the 1970s she was a member of the London Filmmaker's Co-op and the Filmaktion collective. For 10 years she has been involved with the Mayan children in Chiapas, Mexico – running painting workshops and has curated exhibitions in France of the work of Jackie Matisse in 2013 and 2014. 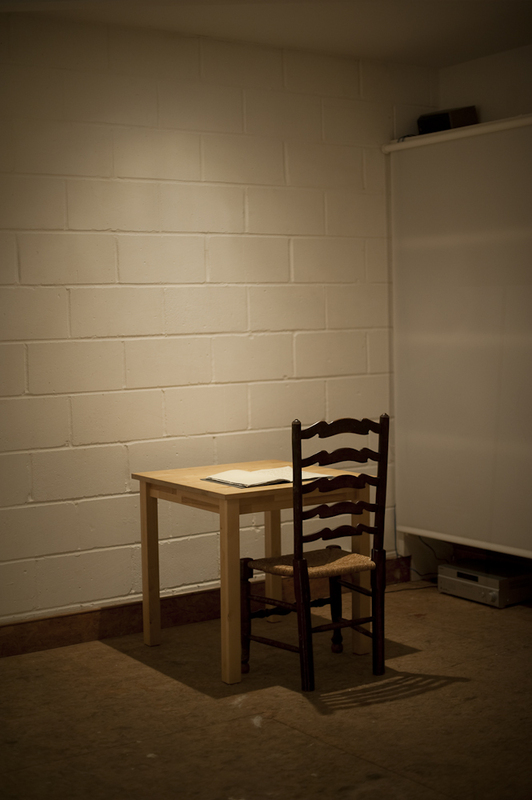 Annabel Nicolson is an artist and filmmaker. She studied at Hornsey College of Art, Edinburgh College of Art and St Martins School of Art. From 1969-70 she ran the gallery at the New Arts Lab, London and was cinema programmer at the London Film Maker's Co-op. Nicolson was a founder member of Circles - Women's Film in Distribution, editorial contributor for Musics magazine and co-editor and publisher of Readings magazine. 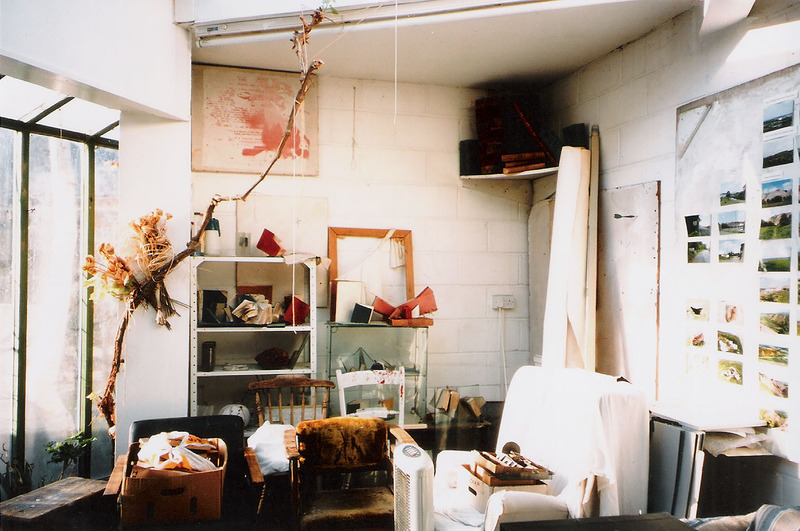 Her film works and performances have been seen at museums and galleries nationally and internationally and her artworks have been widely exhibited, from the London Film-makers Co-op and the Acme Gallery, London to the Stedelijk, Amsterdam and the Museum of Modern Art, Vienna. 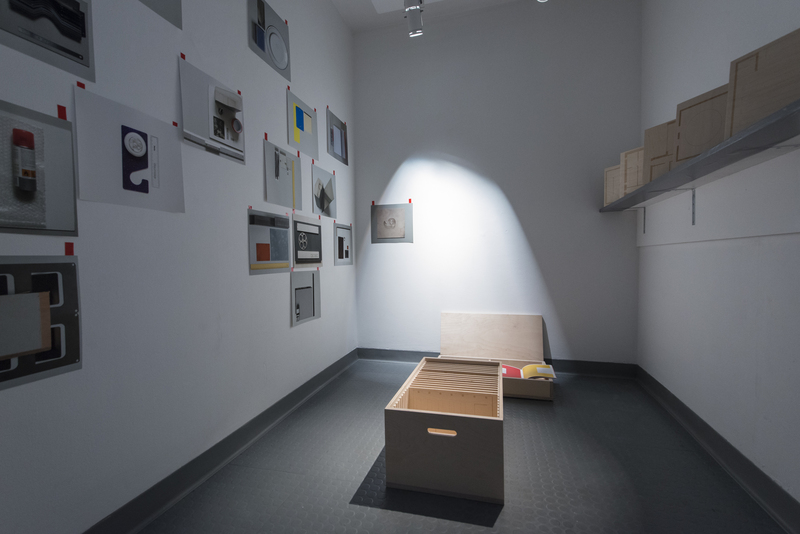 Her work is in the collection of the Belgian National Film Archive, British Film Institute, Canterbury University, Women Artists' Slide Library, her artists book Escaping Notice is the collection of Victoria and Albert Museum.